If you need to lose 30 or more pounds, it can be tougher than usual to get started at the gym. It’s important that you have a roadmap for your fitness, which is why taking advantage of a weight loss program with a personal trainer can be extremely important. 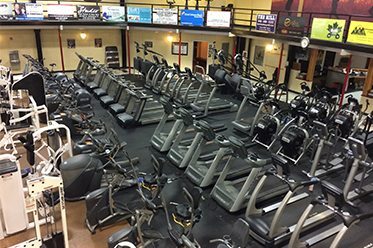 At Valley Fitness in Harrisonburg, we have smaller workout areas available so that you have a little bit more privacy as you work with our training staff to take part in a physical fitness program that can help you reach your fitness goals. We take a great deal of pride in hiring friendly, helpful trainers who will make you feel welcome and give you positive reinforcement and encouragement to push you to get the most out of your exercise. 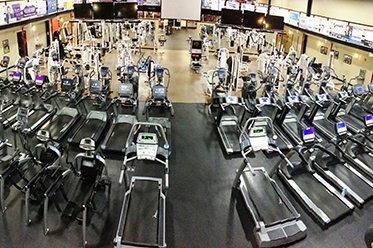 At our health club in Harrisonburg, you don’t have to worry about what others think about you, because we always strive to create a fitness center that is free of judgment and full of accepting people.